This form of trading has become an extremely popular way of investing as it represents an opportunity for almost anyone to access and benefit from the natural rise and fall of currencies. However, it must also be appreciated that many first time traders actually fail to generate any profit; this is because this is a high risk investment strategy and without the proper understanding of the markets can be an exceptionally easy way to lose your capital. All of these factors must be decided, preferably by being informed about the markets, before you place your trade. The simplest version of trading in a binary option is to predict which way the price will move. There is other, more technical trades including specifying an amount which the price will touch, or even one which it will not touch. You can also choose to set upper and lower limits and the price must remain within these boundaries. The biggest advantage is that the most you will lose on one trade is the amount you invest; you will always know what you could lose and what you could gain before you place your trade. Having become familiar the possibilities when trading a binary option you will need to sign up to a broker, once you have created and funded an account you will be able to start trading. Most brokers have very easy to understand and follow sites. You will go through a process of choosing an asset, deciding the expiry time, the price direction and how much you wish to invest. You will then be able to commit to the trade. Once you have committed there is no way to cancel a trade and reclaim your funds. This type of trading is very straightforward to understand and, with the proper planning and understanding, can provide good rates of return. 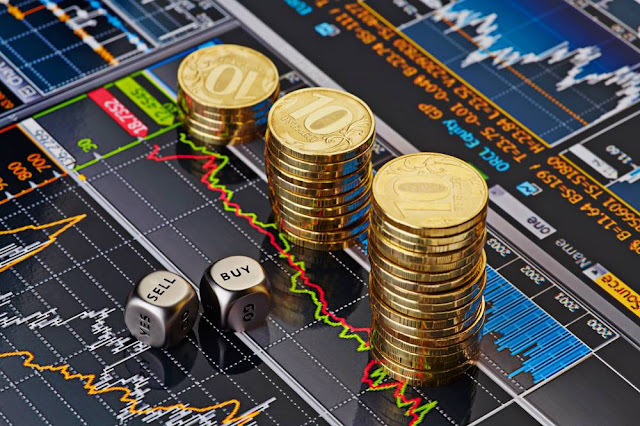 Providing you are prepared to accept the high levels of risk associated with this type of trading and are willing to educate yourself regarding the different trades you will be able to make a success out of trading in a binary option. As you gain experience your trading abilities will improve. Finally, it is essential to keep your emotions away from your trades; this is a certain way of losing money.